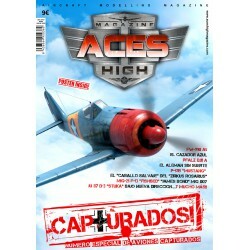 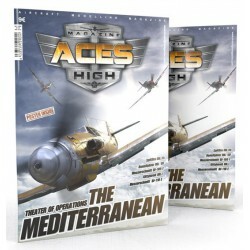 In this issue the Aces High team brings us a special theme, CAPTURED! 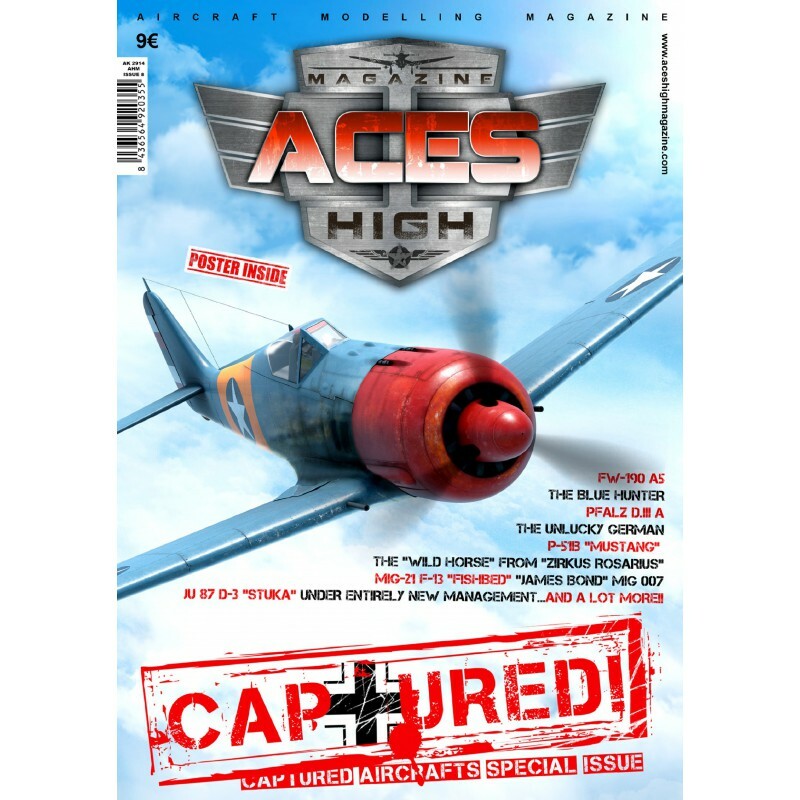 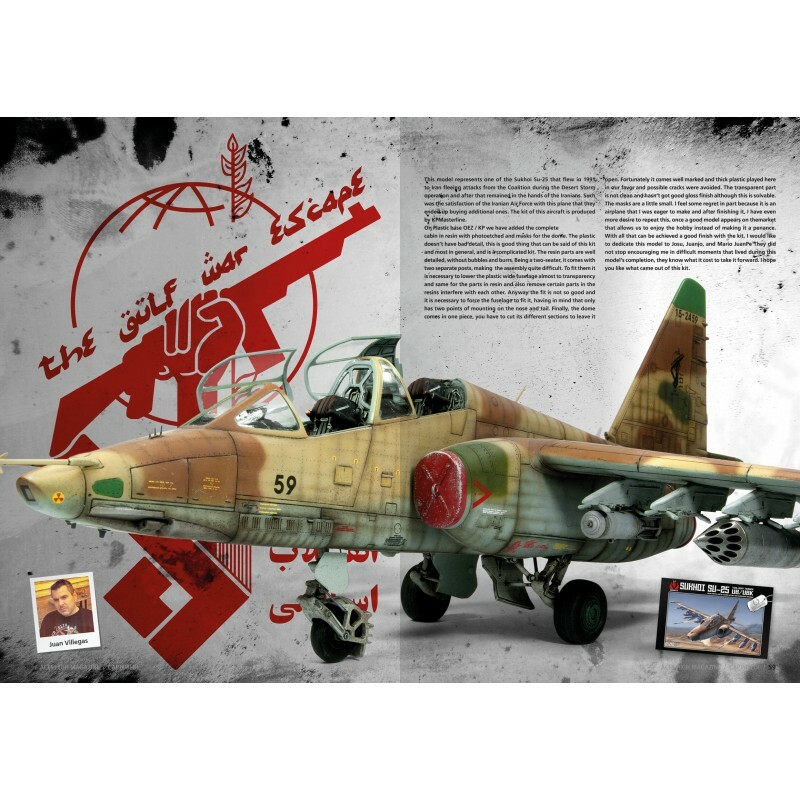 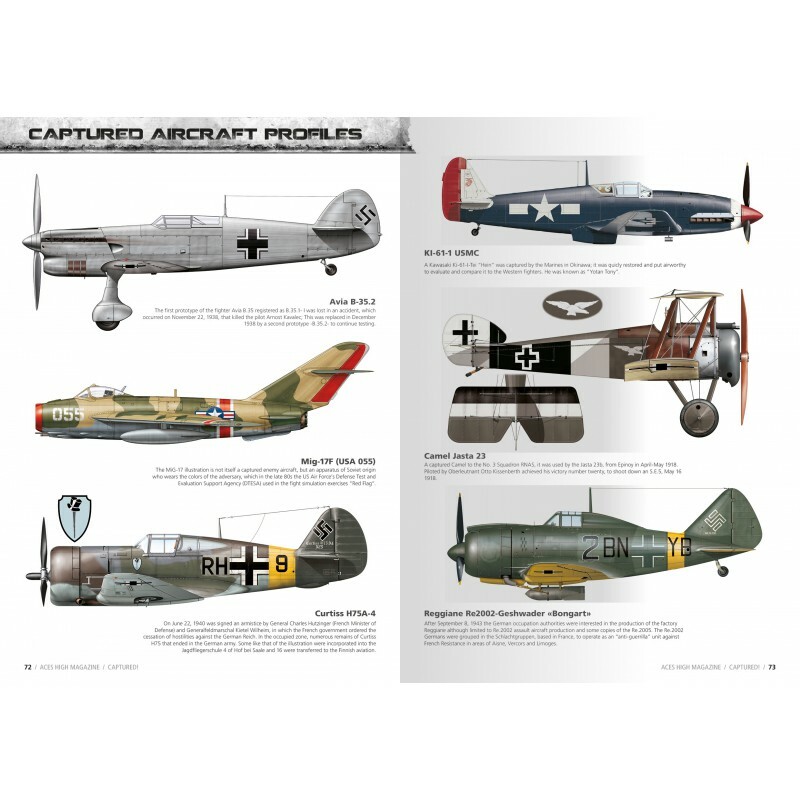 The newest issue is dedicated to captured enemy aircraft put into service. 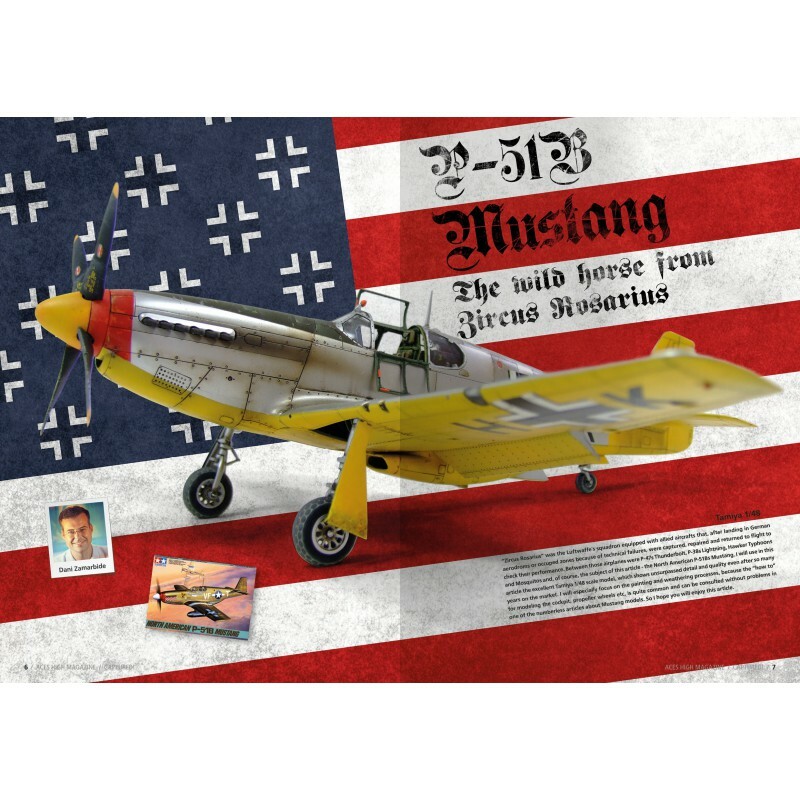 As is always the case here at AK, using the latest techniques, Dani Zamarbide shows us how to put an American P-51 Mustang into service with the German Army. 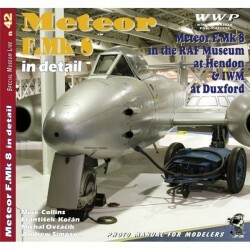 Included in this issue are new sections such as a historical gallery, tips & tricks and many easy to do techniques. 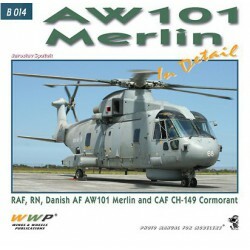 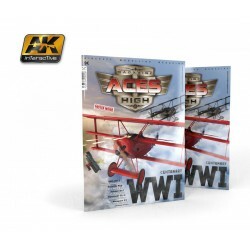 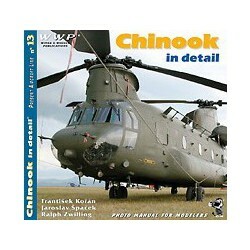 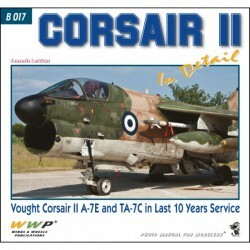 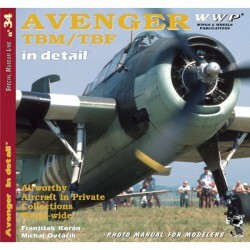 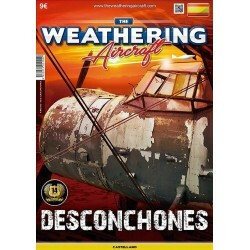 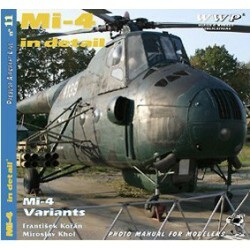 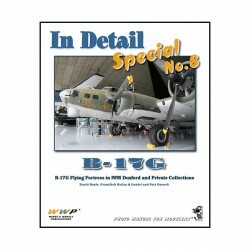 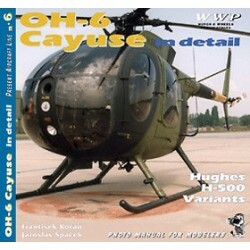 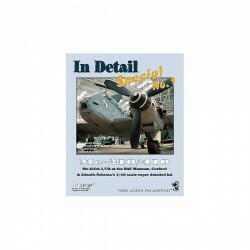 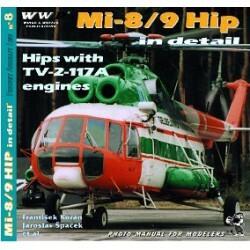 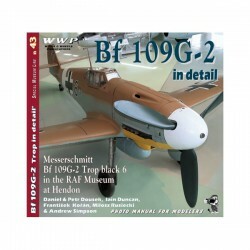 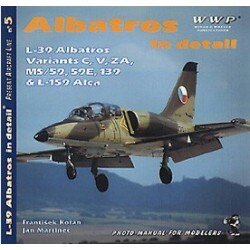 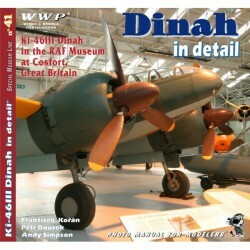 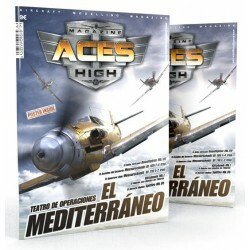 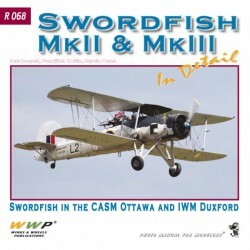 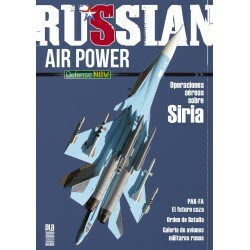 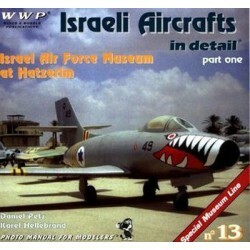 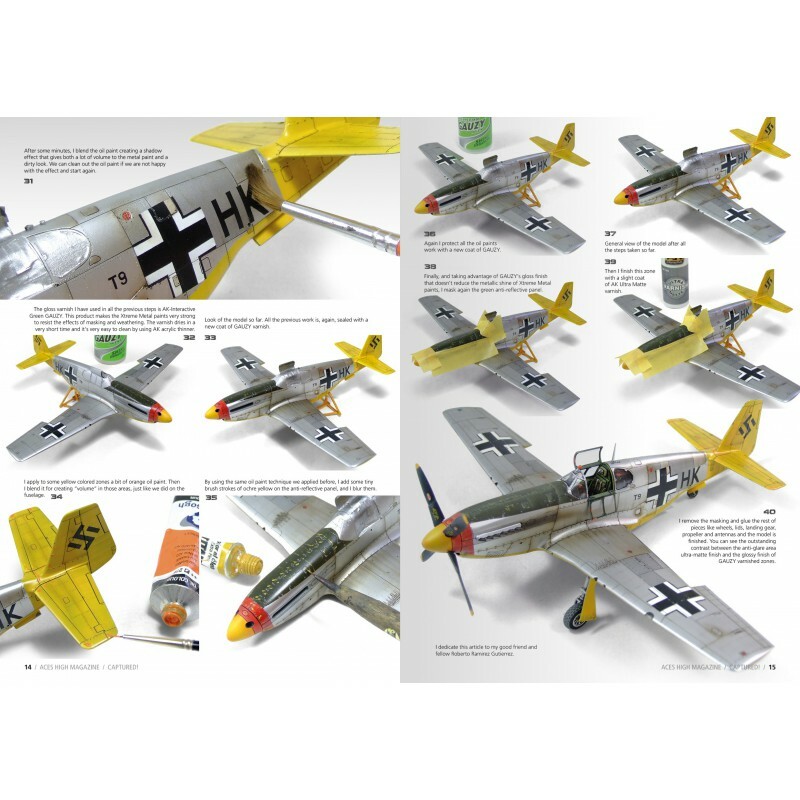 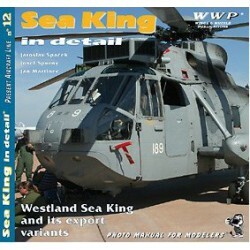 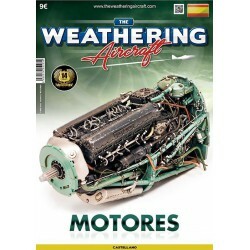 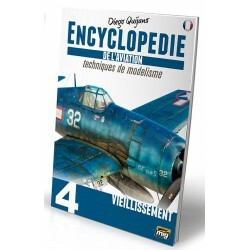 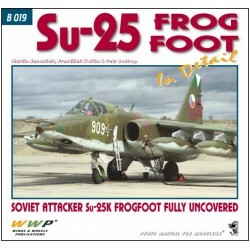 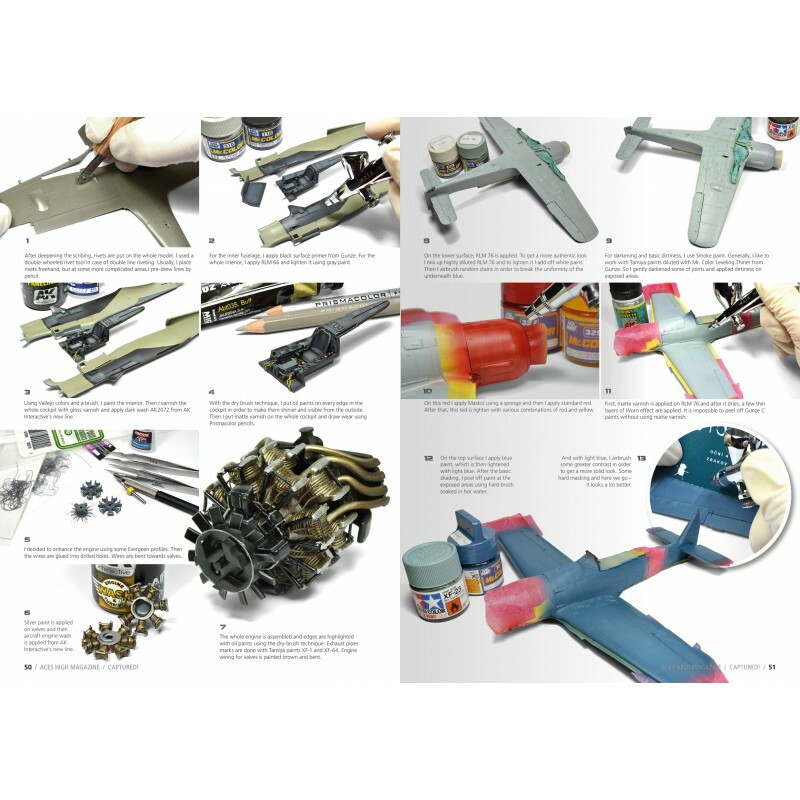 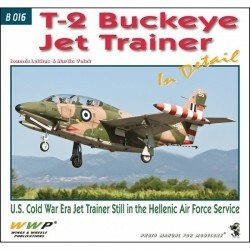 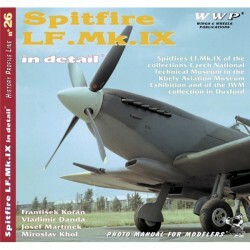 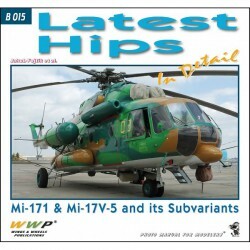 Another top hit release from the best aircraft modeling magazine!